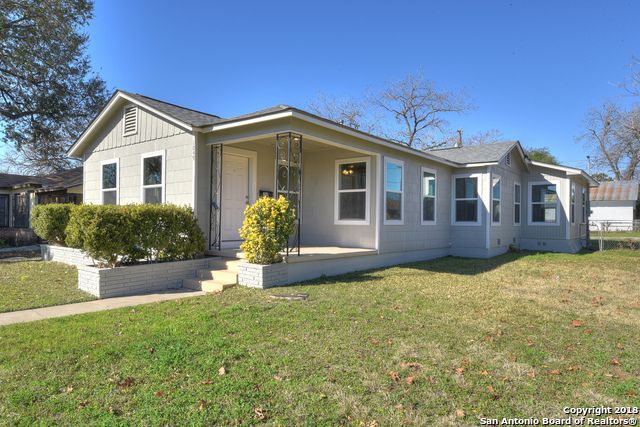 Sold a Single Family home in 2019 in Beacon Hill, San Antonio, TX. 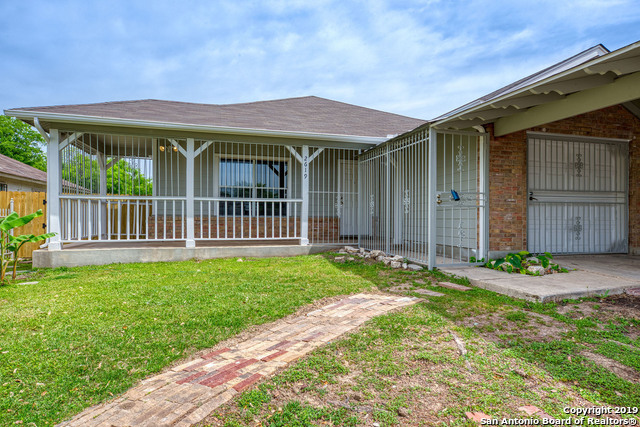 Bought a Condo home in 2018 in San Antonio, TX. 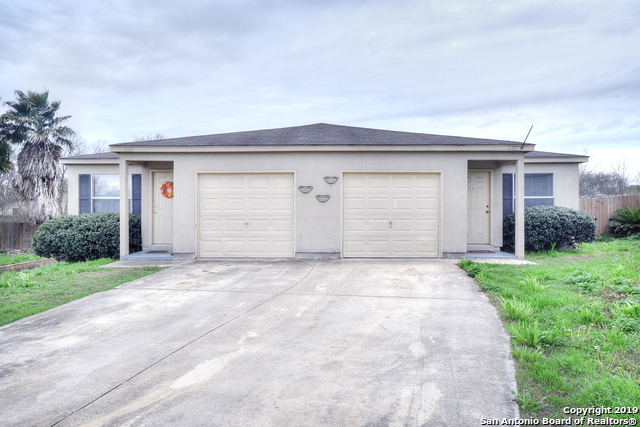 Sold a Single Family home in 2018 in People Active in Community Effort, San Antonio, TX. Who is Steven Garza the Realtor? I am a native San Antonian with 2 wonderful kids. I took 4 years after high school to earn a BA degree from St. Edwards University in Austin, TX. I returned home to start my real estate career in 2006. After years of hard work and sheer determination I am now a co-team lead for the #1 Team at Coldwell Banker D’Ann Harper, Realtors and the #7 Team for residential sales in San Antonio. My team and I have dedicated our careers to work diligently for our clients whether buying or selling we have the experience, knowledge and communication skills to ensure a smooth transaction. Feel free to CALL, TEXT or EMAIL me today to get your FREE MARKET ANALYSIS or to discuss your FUTURE HOME PURCHASE!